Sorry, these blogs will be out of order for now because I have not been able to blog due to my work schedule. 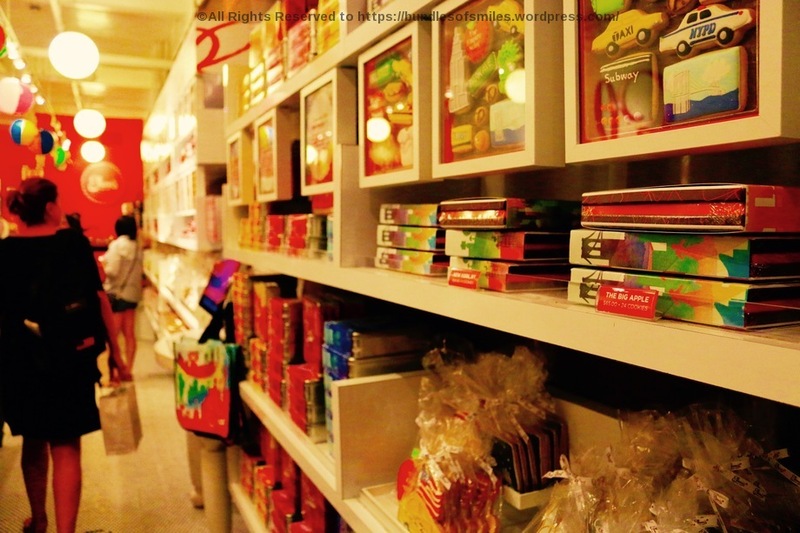 I am trying to post all my New York blogs. Thank you!!!! 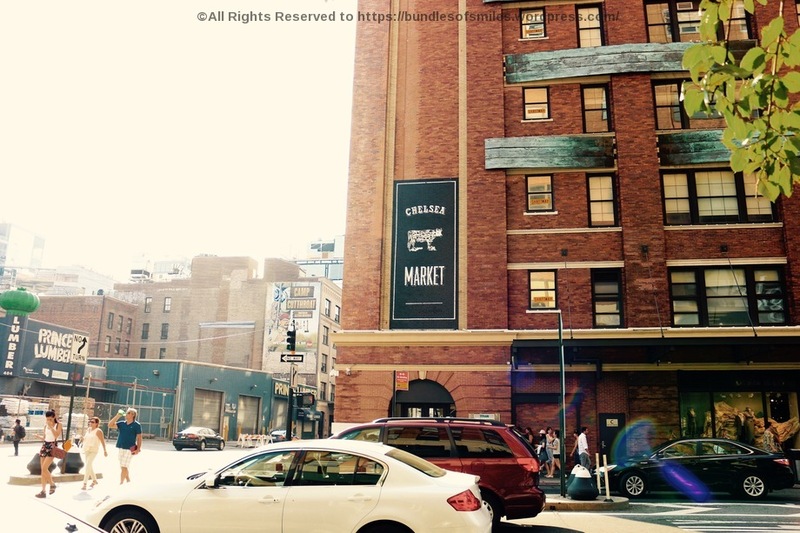 During the weekend, my husband and I went to visit the famous Chelsea Market in Uptown New York. 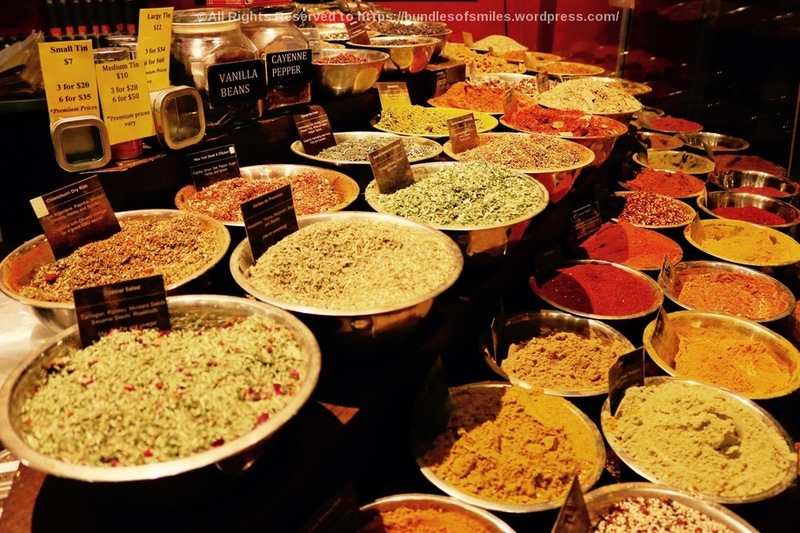 I enjoyed the different stores they had and the smells of the varieties of spices and teas. The atmosphere was nothing like I experienced before. 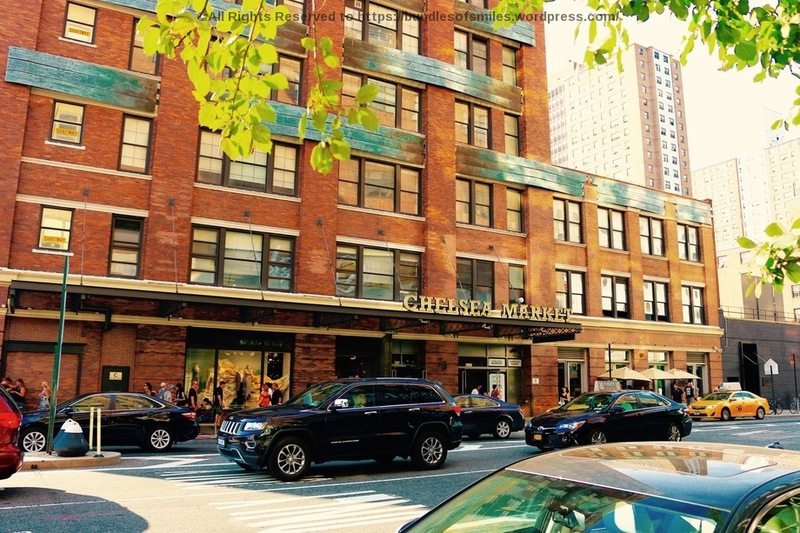 The Chelsea Market is also known for the Youtube office space. 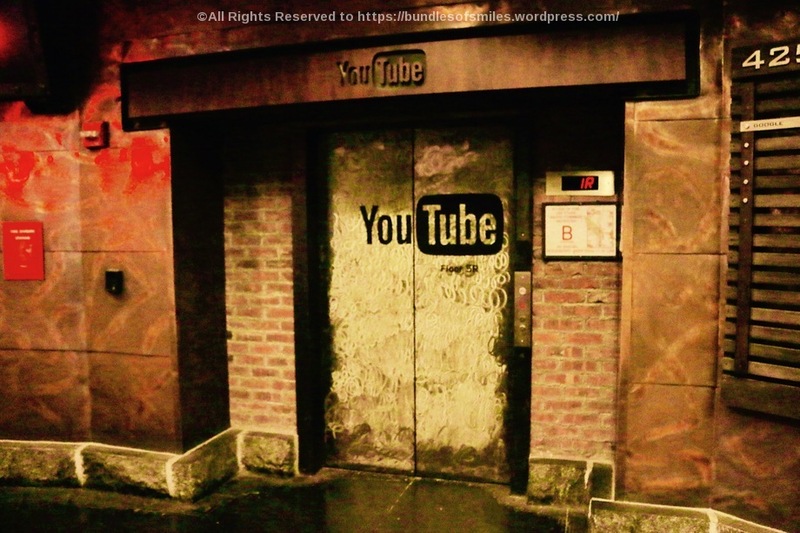 We didn’t go inside, but it was exciting to see the elevator door with the Youtube logo. There were many places inside the market to take photos because of the decorations. 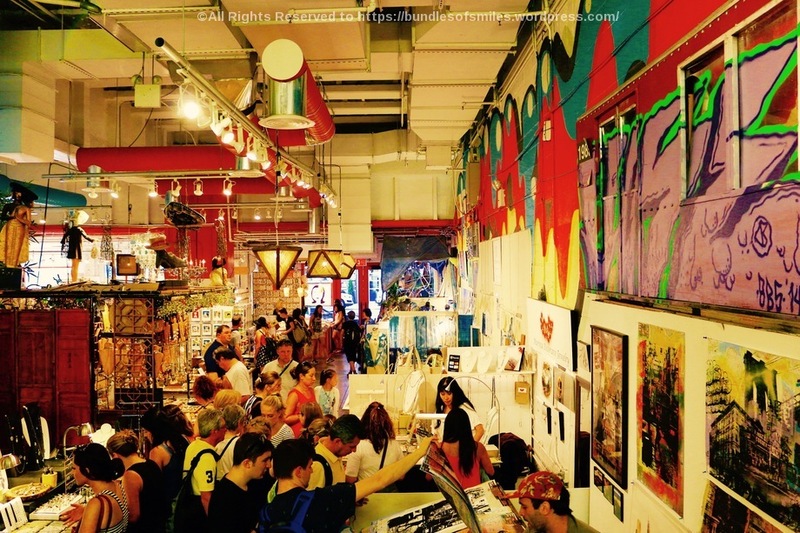 This is a flea market inside of the Chelsea Market, they had many independent artists selling their artwork. 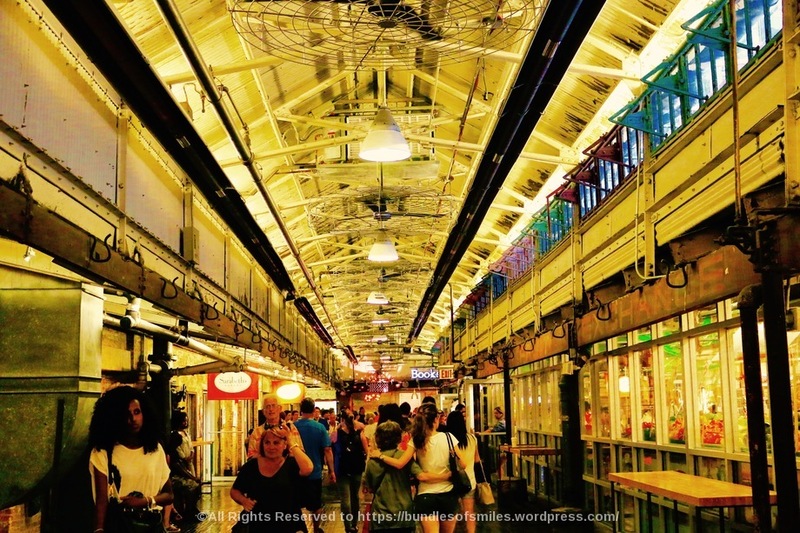 We didn’t eat at the Chelsea Market, but we saw the numerous choices of food. 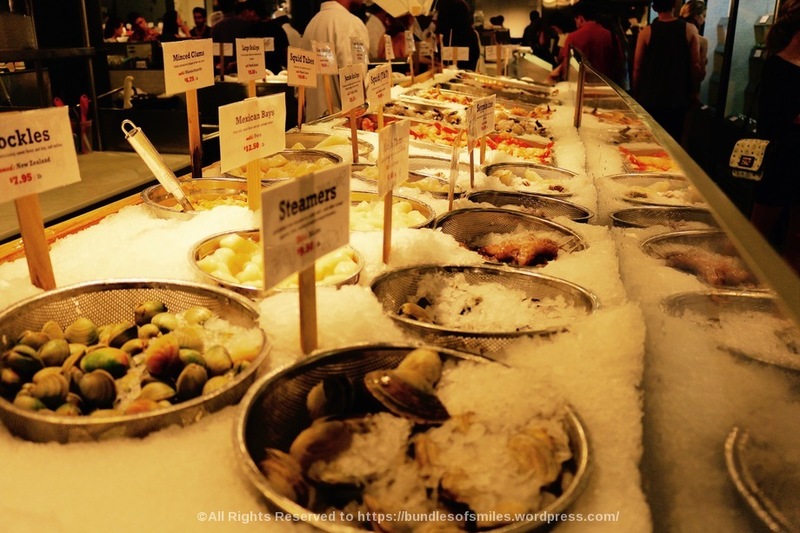 There were seafood and spices imported from around the world. 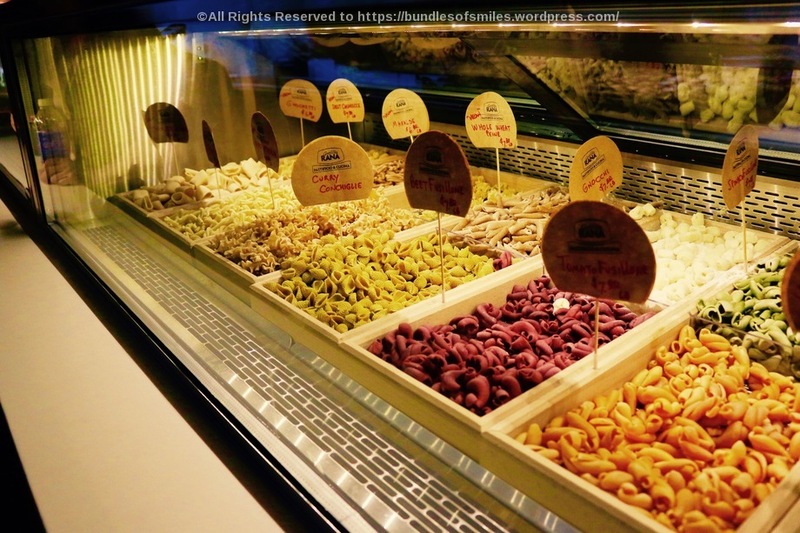 The pastas were created by hand and the cookies were made with thought and dedication. 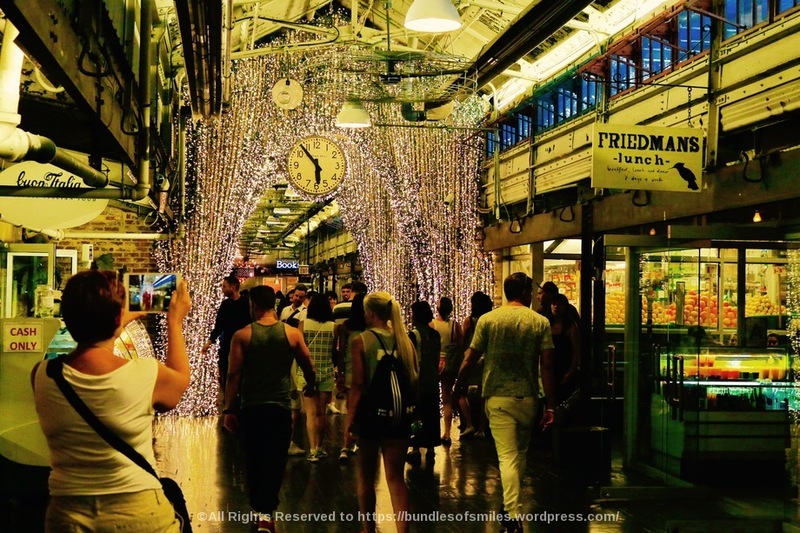 This entry was posted in Travel and tagged Chelsea Market, New York. Bookmark the permalink. ← Another Trip to the Courthouse!